Soooo you said YES!!! Now it’s time to find the perfect dress, the perfect cake, and of course, the perfect venue. 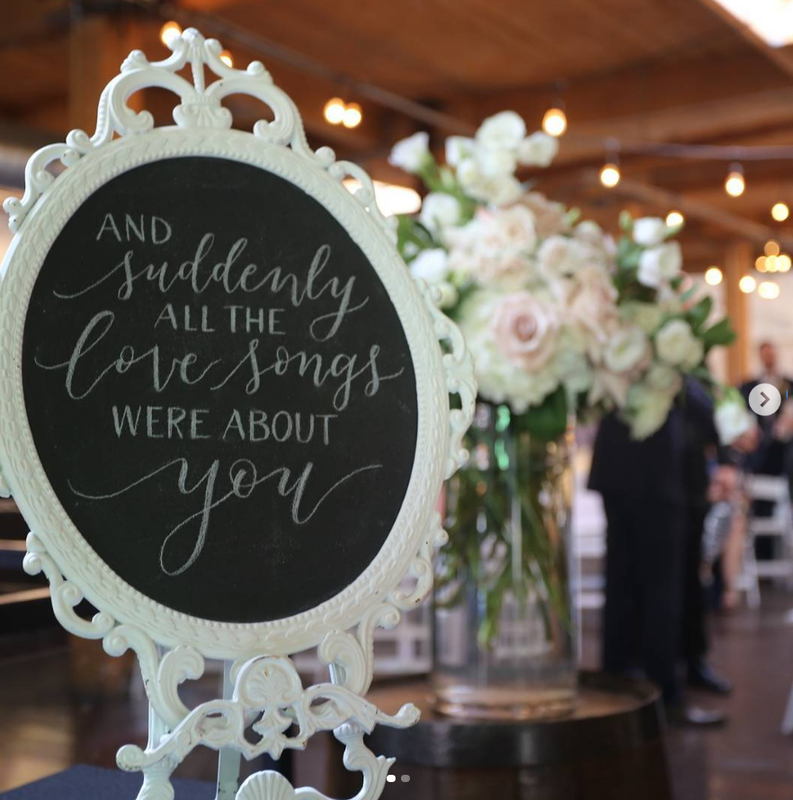 There are so many details to think of when planning your dream wedding, but Twist Gallery is here to take one of those details off of your hands - the perfect venue. Twist Gallery is an art gallery and event space located in the heart of Toronto’s infamous Queen West. 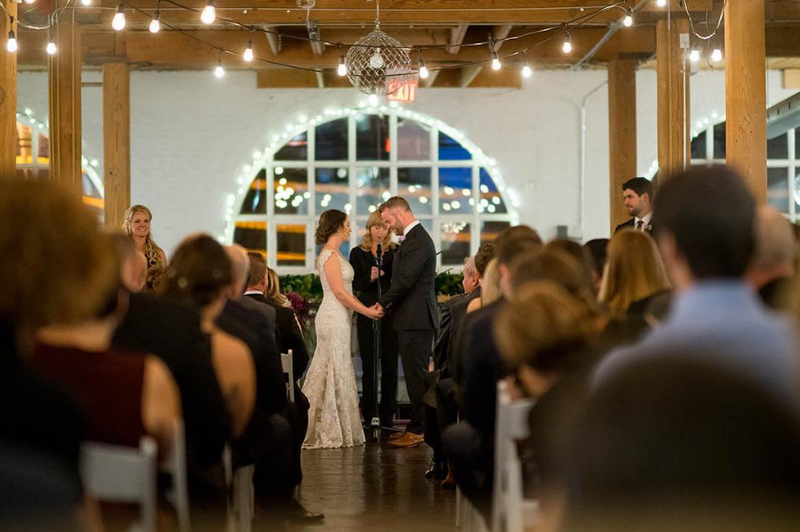 The 5,000 square foot New York- style loft is truly the perfect venue to say “I do” in. This cozy space can accommodate up to 250 guests for a standing reception or 140 seated guests. It’s loft inspired, rustic aesthetic looks beautiful decorated with floral arrangements and lights. You and your guests can dance until dawn by the French Arch windows overlooking the city streets, or catch up with loved ones while admiring art made by local artists! Specializing in wedding receptions and a variety of social events, our gallery is known for its incredible space and personalized care. Each detail will be attended to, and your special day will be as unique as you are.